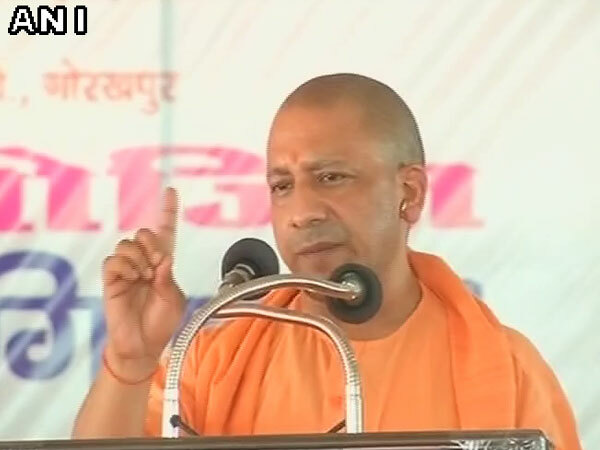 Kanpur (Uttar Pradesh) [India], Apr 21 (ANI): Uttar Pradesh Chief Minister Yogi Adityanath on Sunday hit out at Congress president Rahul Gandhi, saying that his real name is Rahul Vincy. 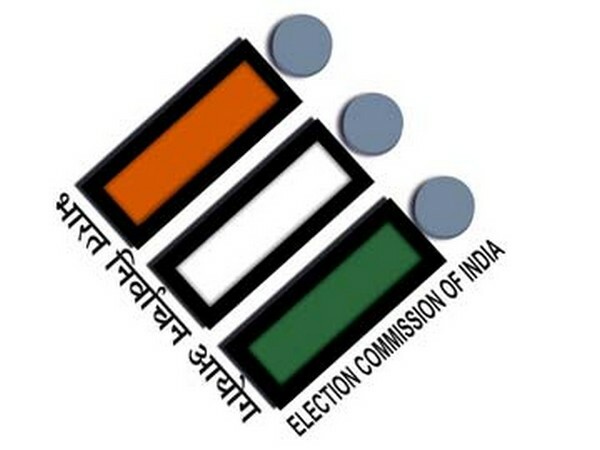 New Delhi [India], Apr 9 (ANI): Election Commission of India has transferred Abhishek Gupta from the post of Superintendent of Police of Cooch Behar and has posted Amit Kumar Singh in his place. 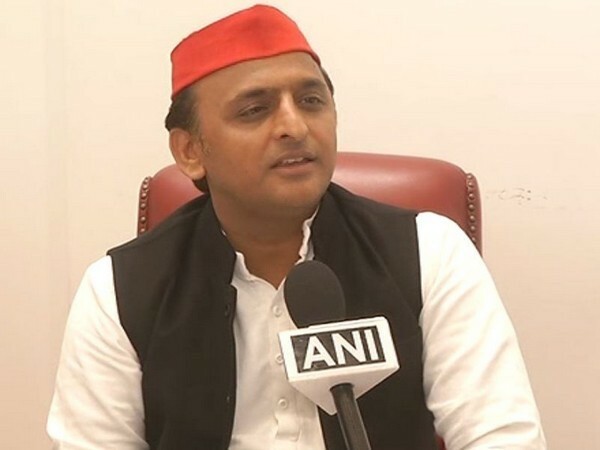 New Delhi [India], Mar 30 (ANI): The Samajwadi Party (SP) on Saturday announced two more candidates for the upcoming Lok Sabha elections. 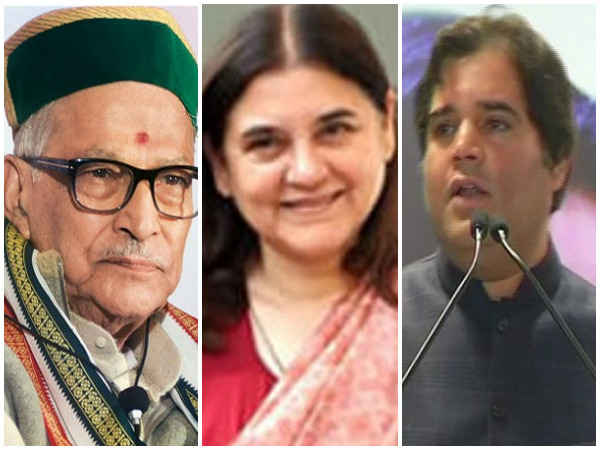 New Delhi (India), Mar 26 (ANI): BJP on Tuesday announced to field Satyadev Pachauri from Kanpur Lok Sabha seat, currently held by the party veteran and former Union Human Resource Development Minister Prof Murli Manohar Joshi. 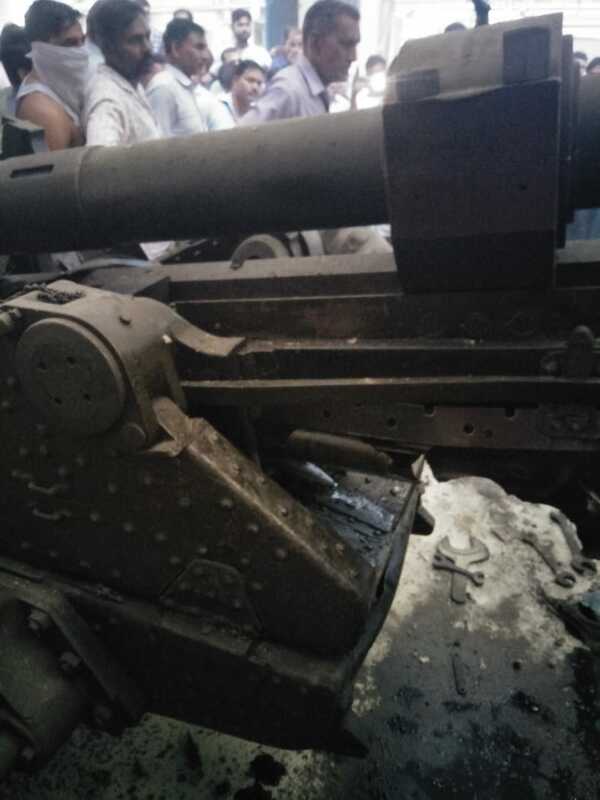 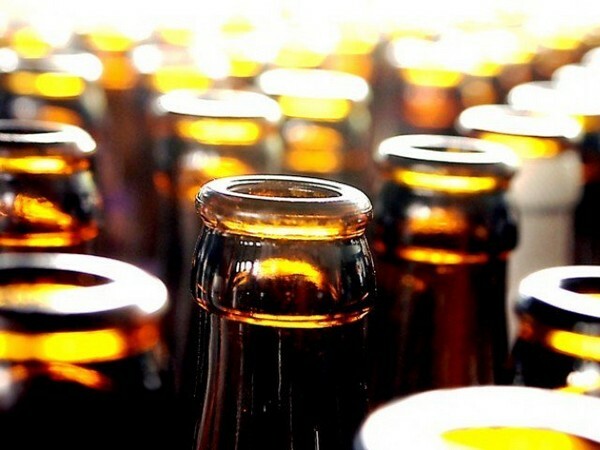 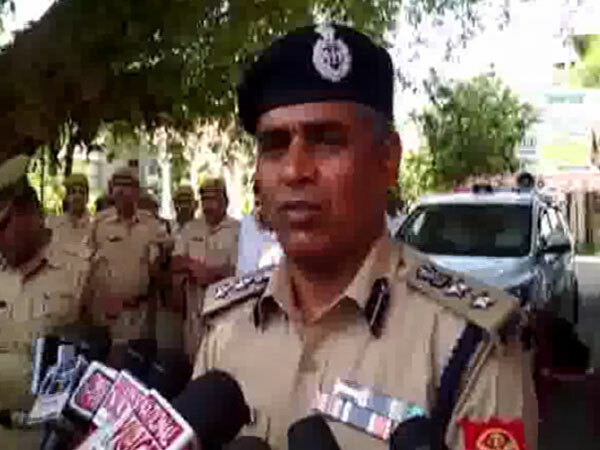 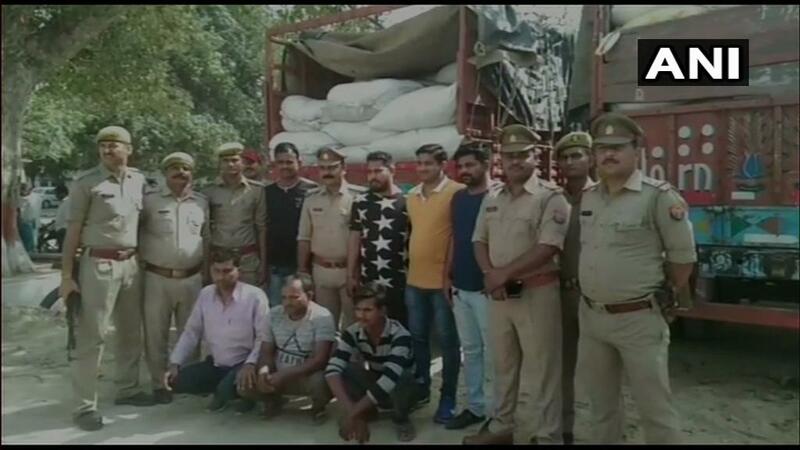 Kanpur (Uttar Pradesh) [India], Mar 12 (ANI): Six people, including a father-son duo, died after they consumed illicit alcohol in Kanpur’s Ghatampur district, police confirmed on Tuesday.